Dust Busters Restorations Services, Inc. Comment: Living room 503 sq ft ,move couch three chires two end tables one dinning room table. Comment: One room of carpet and two stairways need cleaning. I am able to move some furniture but not all. Comment: I would like to get an estimate for having my carpets cleaned in two of my rooms plus my staircase. Clarkston Carpet Cleaning Services are rated 4.88 out of 5 based on 498 reviews of 11 pros. 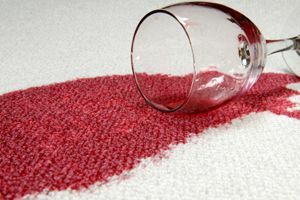 Not Looking for Carpet & Upholstery Cleaning Contractors in Clarkston, MI?